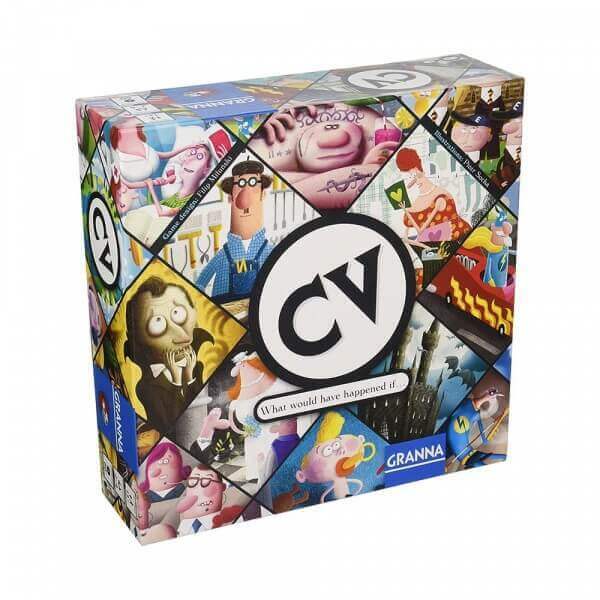 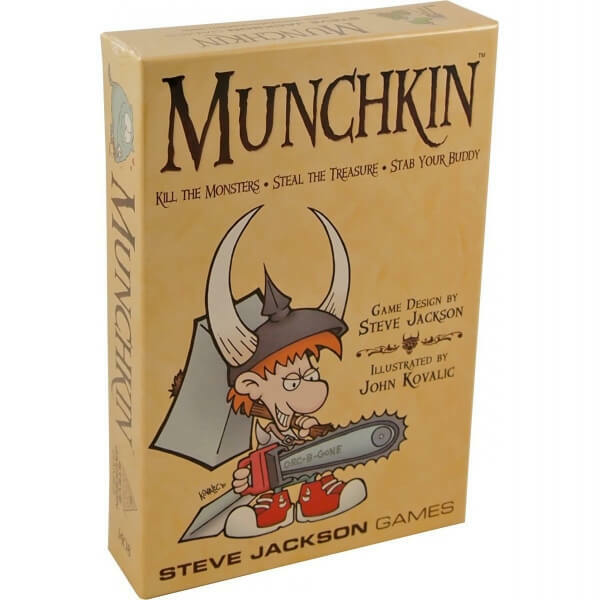 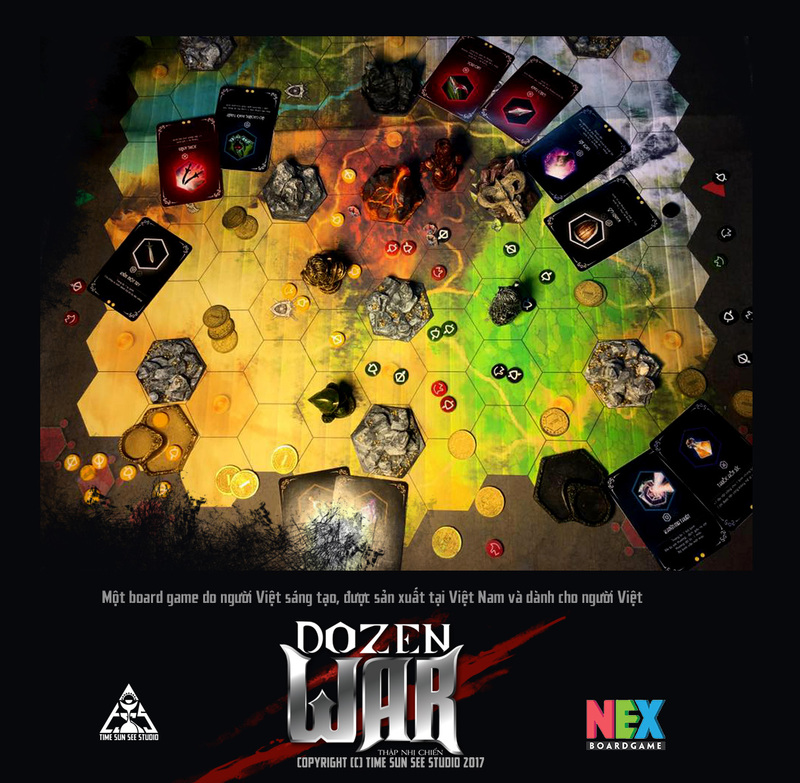 In May 2010, Steve Jackson Games made the "big announcement." 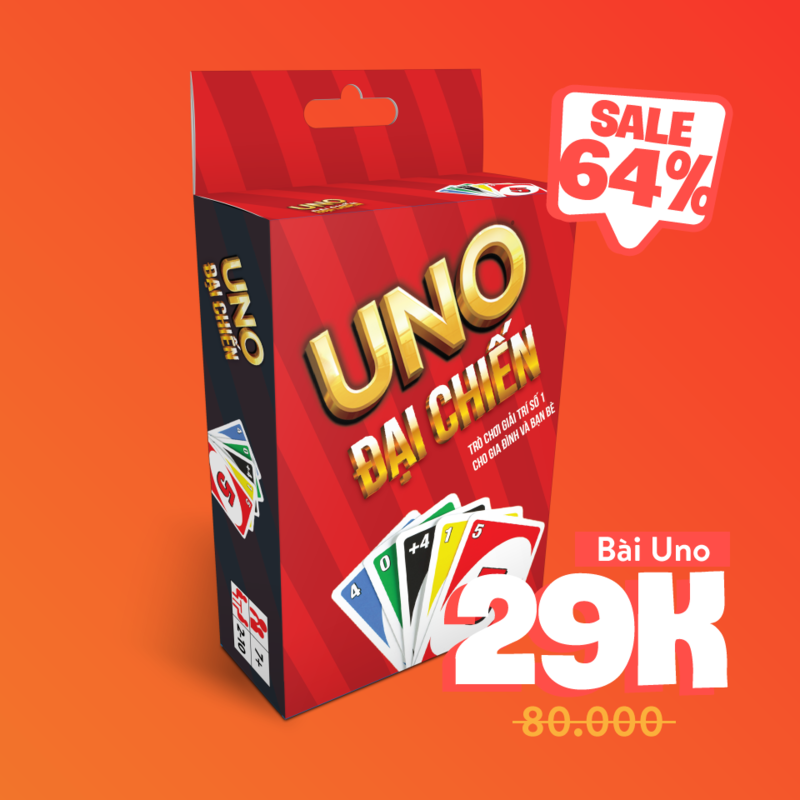 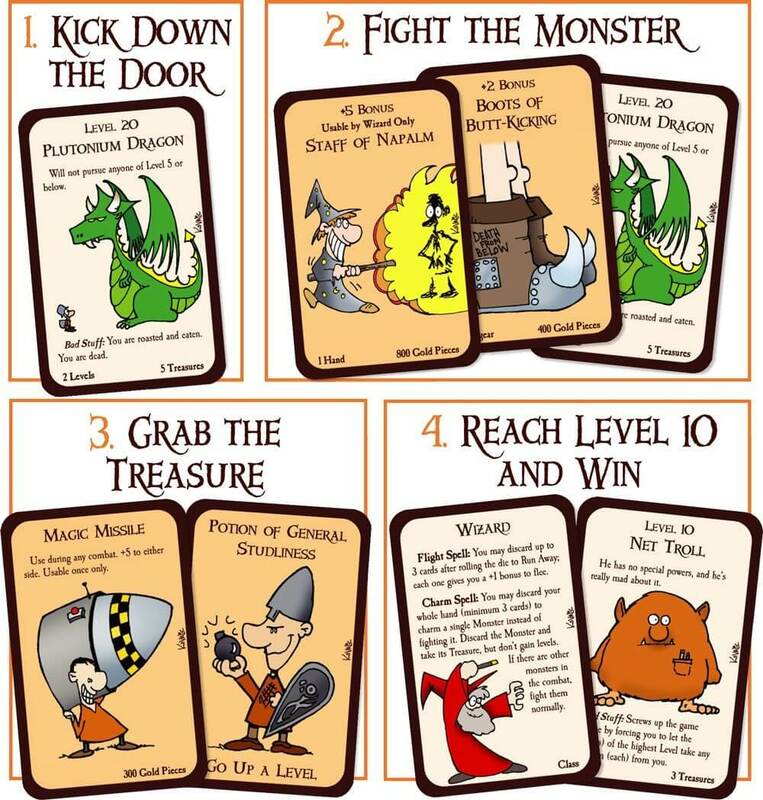 Many rules and cards were changed. 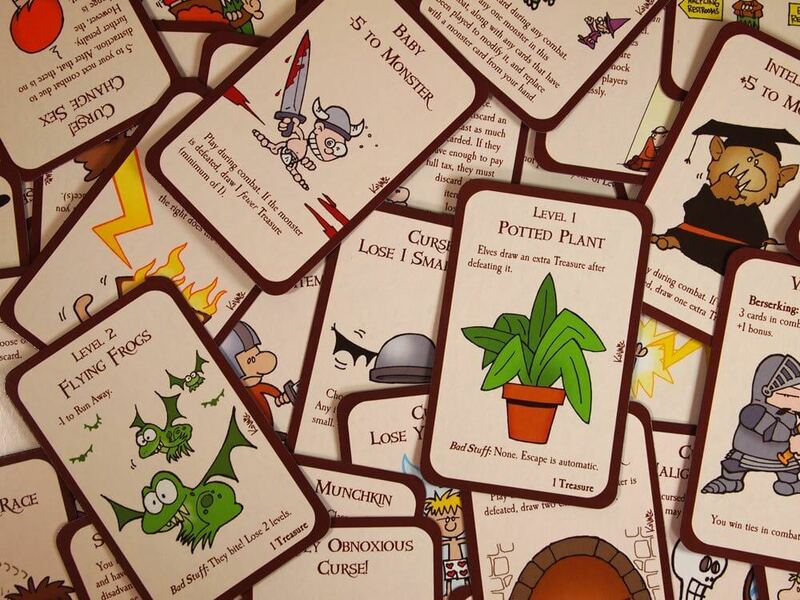 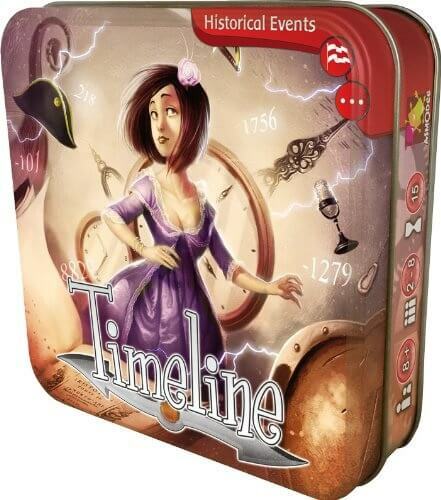 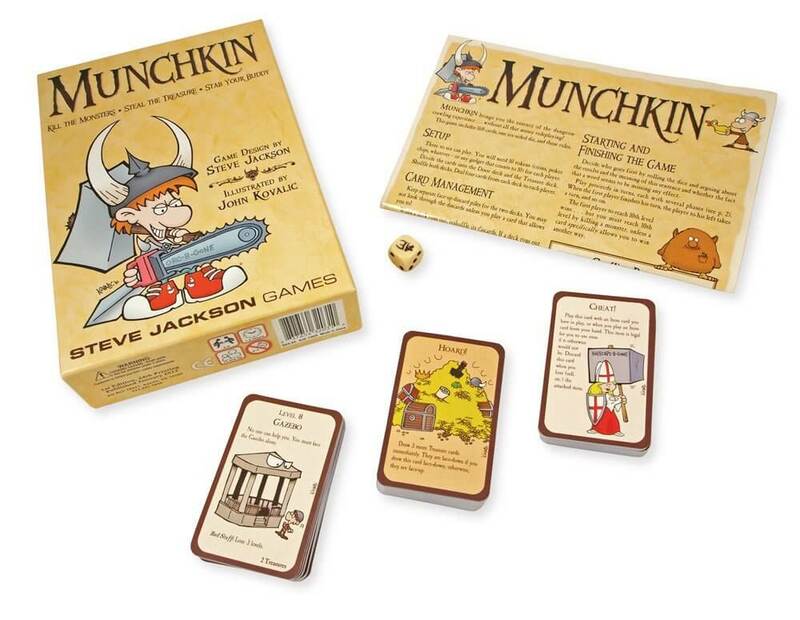 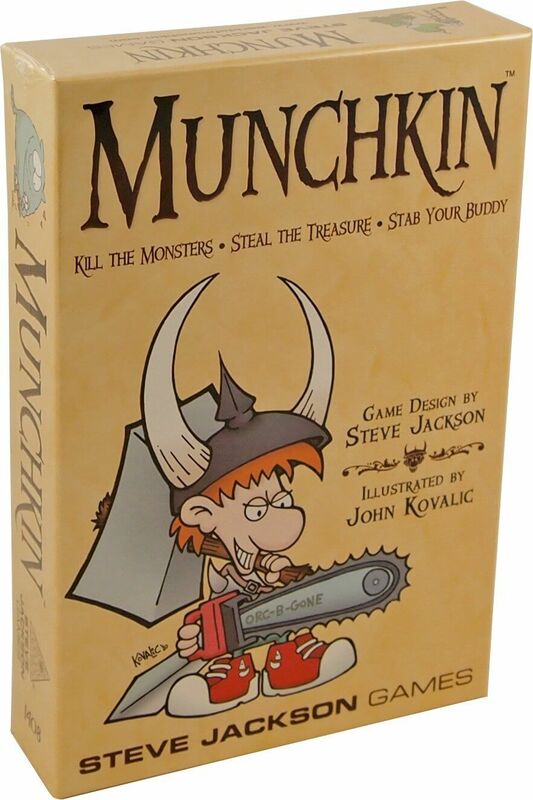 See The Great 2010 Munchkin Changeover for details. 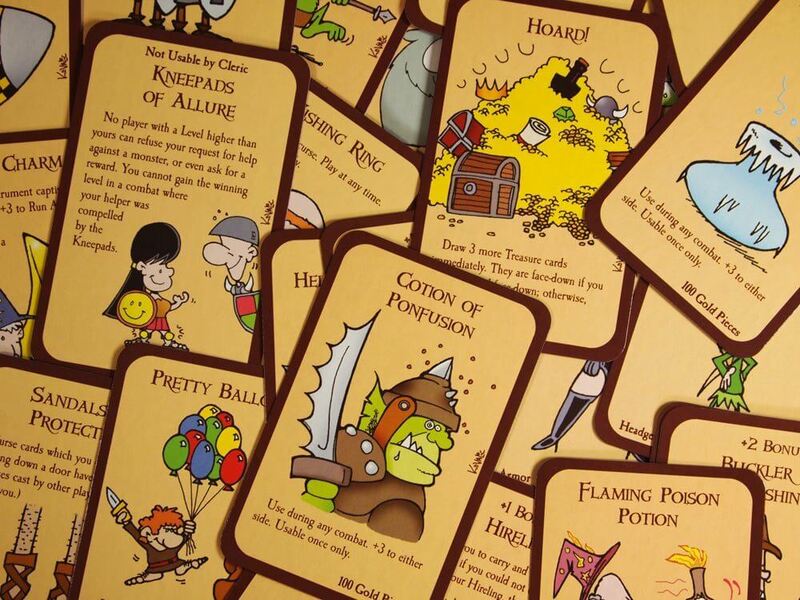 Of note to Munchkin fans, theKneepads of Allure card, which had been removed in the 14th printing, was added back to the game but modified to be less powerful.